How to Grow Tangie Pot Plants? Tangie can be grown both indoor and outdoor growing areas given temperature and humidity are within the recommended levels. 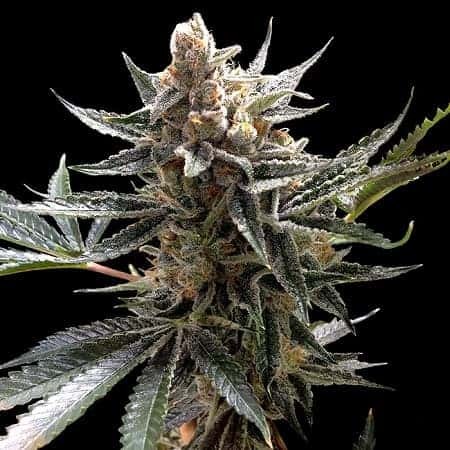 It is advised to grow this mmj in a temperature and ambient humidity controlled indoor growing area for best results. A spacious outdoor growing area is recommended for this strain of weed. 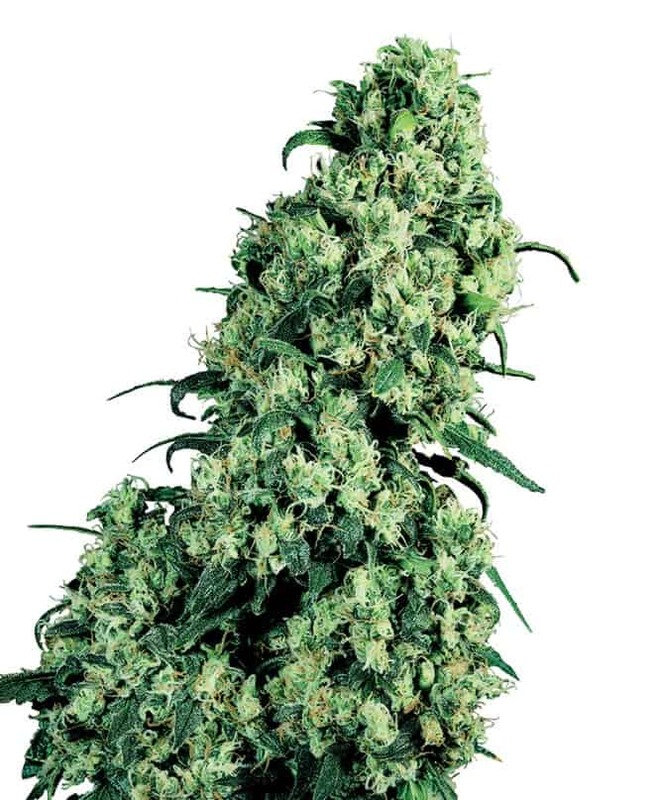 Indoor growing needs a lot of headroom since this plant can reach tall heights. 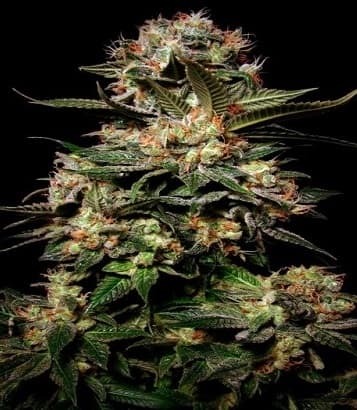 The flowering stage can be triggeredwithin 9 to 10 weeks and post-harvest, about 14 to 18 oz of good mmj can be expected from the growing area per meter squared. 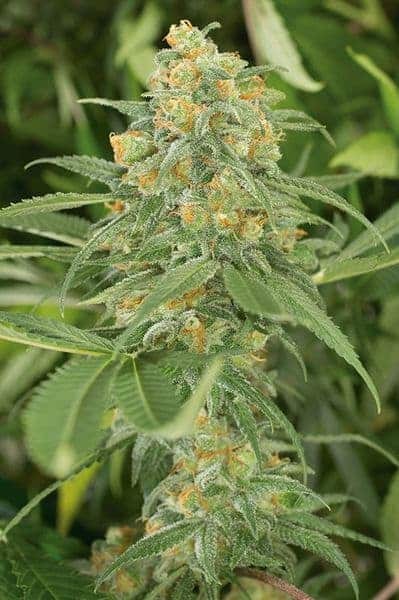 When grown outdoors, the tangie plants transitions to the latter stage where the flowering period is usually at the end of September. Outdoor growing tangie plants can provide about 18 oz. of mmj per plant. It is advised to keep the soil as diverse as possible to allow theTangieplants fully developits weed profile! The soil should be supplied with adequate nutrients that will enable the plantstodevelop its Tangie flavors fully. It is advised to plant the seeds in anutrient-rich soil setup which ensures that the plants can bring out their rich citrus flavor. It is recommended to periodically top the plants that will result in an even canopy and overall bushy structure. Suplying mild bath of compost tea regularly and arranging themas per the SOG (Sea Of Green) method is advised. One can also grow Tangie using an adequately drained hydroponic setup,but it might dull the flavors in the final product. With a moderate THC and CBD content, Tangie is often considered to be a light strain,but that is not the case. It has a smooth aroma that puts the mind and body at rest. It has a fruity taste upon inhalation and when exhaled one can find a mild taste of orange lingering on the tongue. 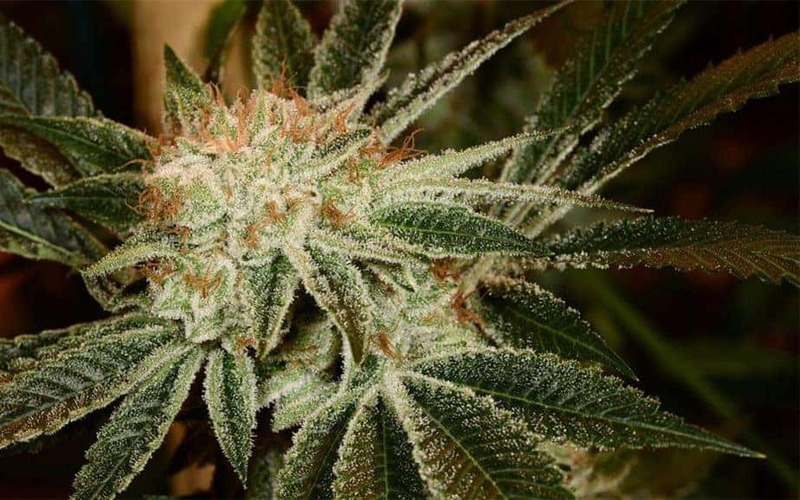 It has a natural citrusy odor that entices the mind with its pleasant presence.